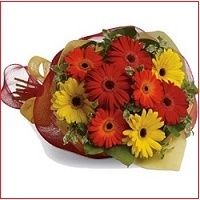 Affordability and Reliability with Germany flower shops. 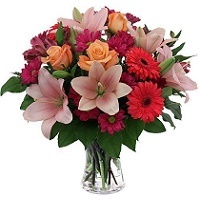 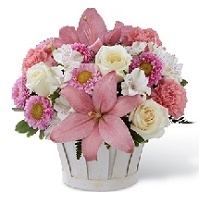 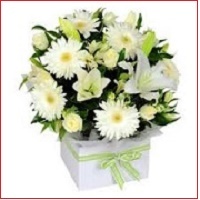 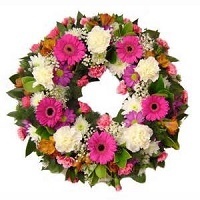 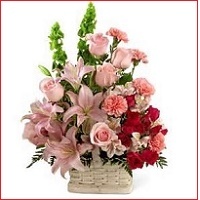 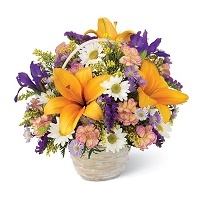 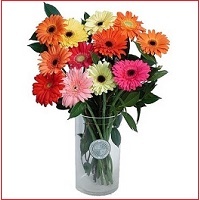 Your flowers delivered locally by your street flower shops in Germany. 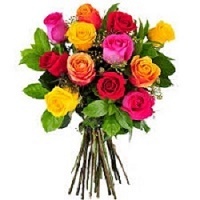 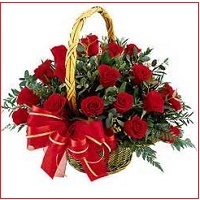 Our Partners are Germany online florists, Paris. 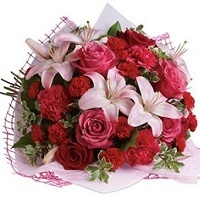 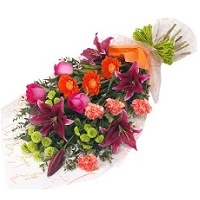 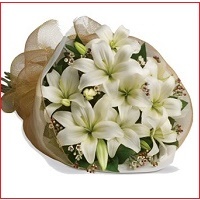 Your flowers delivered fresh at his / her door step within a day. 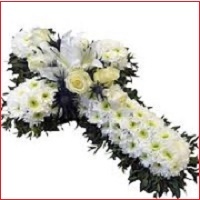 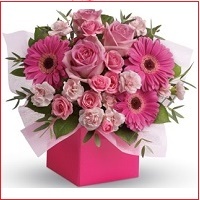 Sending flowers to Berlin, Hamburg, Munich same day is guaranteed.